 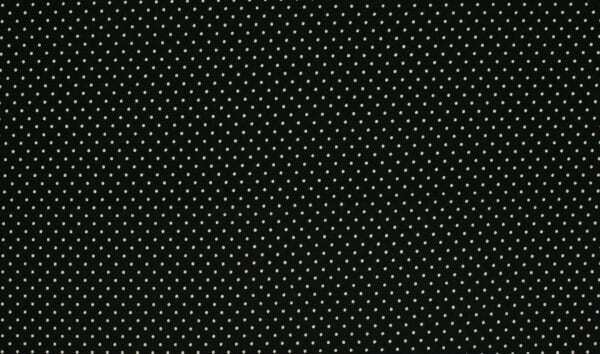 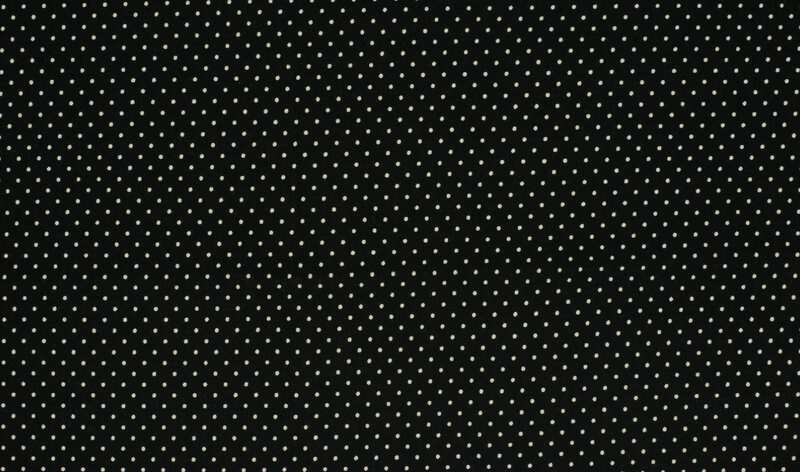 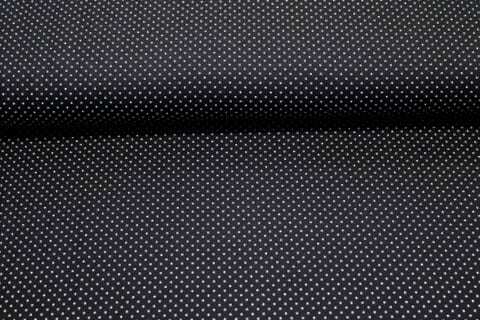 Black Dot Print Cotton Jersey – tiny white dots on a Black colour background. 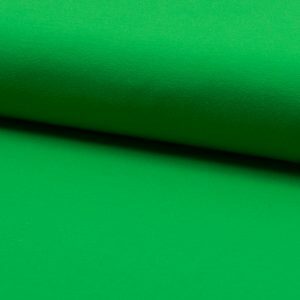 This is our standard weight cotton jersey with 95% Cotton and 5% Lycra making it the perfect fabrics for making t-shirts, leggings, children’s and baby clothes. 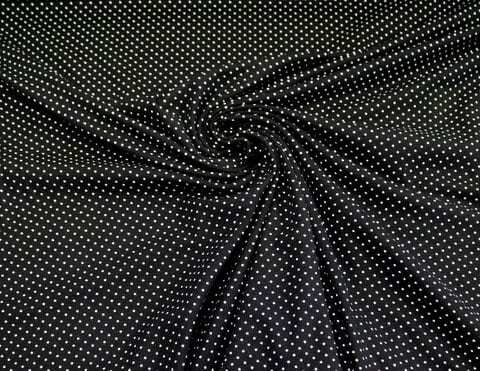 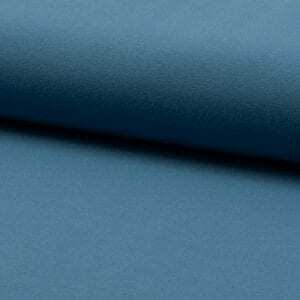 Cotton Jersey Fabric is a comfortable and close fitting fabric with a flat smooth surface, it contain 5% lycra making it the perfect fabrics for making t-shirts, leggings, children’s and baby clothes as well as sportswear. 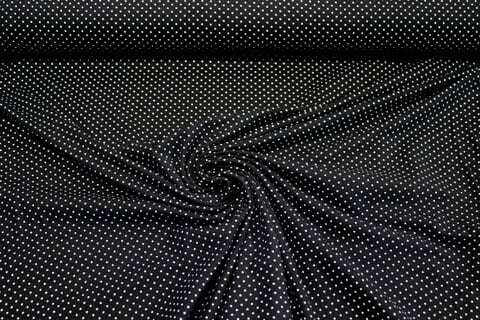 t-shirts, leggings, children’s and baby clothes as well as sportswear.